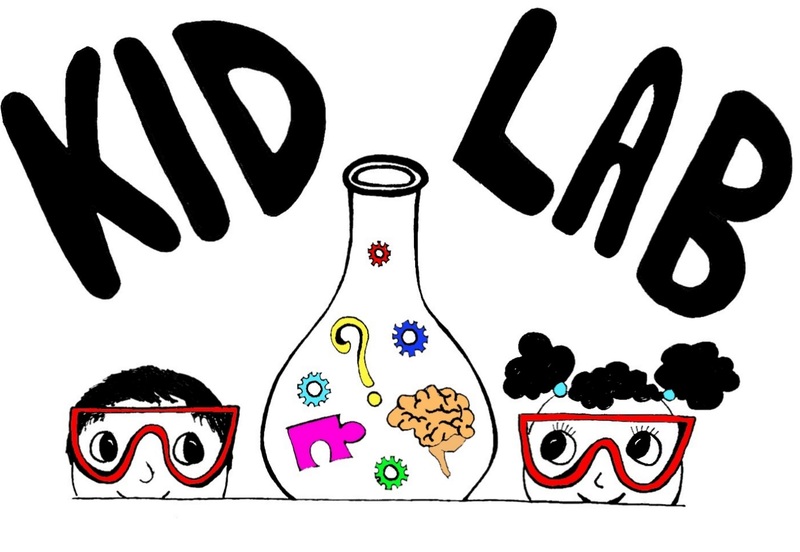 Welcome to the University of Louisville KID Lab website! We study children's social and cognitive development during the preschool and elementary school years. For more information about who we are and how to participate in our research, please click on the links to the left. Click here to watch a video of Dr. Danovitch discussing recent findings on Great Day Live. Click here to read about our current research on the New York Times Motherlode blog. If you are interested in becoming an undergraduate volunteer in the lab, please click here.